Neither wing of America’s duopoly system has acceptable choices for any public office. Trump running mate Mike Pence is a neocon Tea Party hardliner, an imperial war cheerleader, an evangelical supporter of Israel. 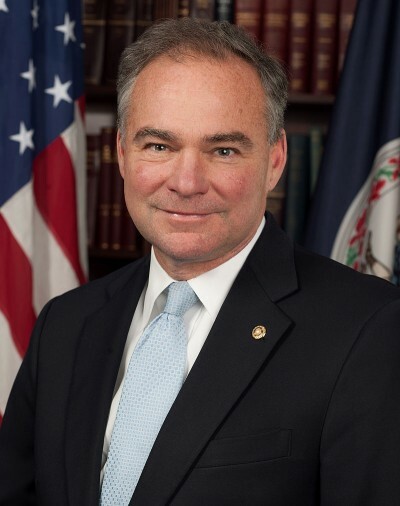 Clinton’s VP choice, Virginia Senator Tim Kaine, is cut from the same mold – pro-war, pro-Wall Street, pro-corporate favoritism, pro-neoliberal harshness, pro-regressive trade deals like TPP, anti-labor rights, pro-serving wealth and power interests at the expense of most others. His voting record shows otherwise, revealing a right-wing party loyalist, an anti-populist establishment figure, a thumb in the eye to progressive issues. Two anti-populist tickets give voters no choice in November, each for policies harming the interests of ordinary people.